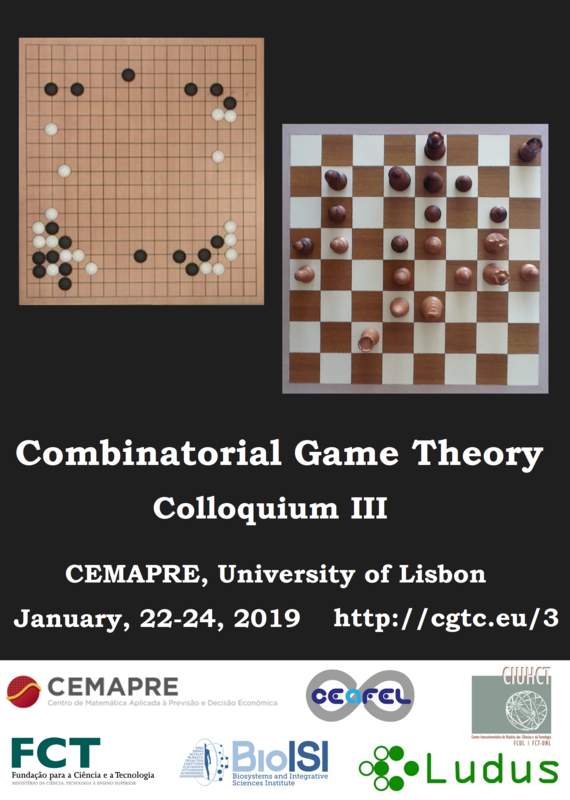 Combinatorial Game Theory (CGT) is a branch of mathematics that studies sequential games with perfect information. Combinatorial games include well-known rulesets like Amazons, Clobber, Domineering, Hackenbush, Konane, Nim, Octal Games, Wythoff’s Nim. After John Conway's On Numbers and Games (1976), Elwyn Berlekamp, John Conway and Richard Guy published “the book” Winning Ways (1982). 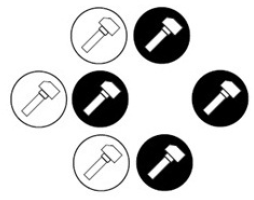 In that work, one can find a unified mathematical theory able to analyze a large class of rulesets. The books Lessons in Play (2007), by Michael Albert, David Wolfe, and Richard Nowakowski, and Combinatorial Game Theory (2013), by Aaron Siegel, are also mandatory reading. 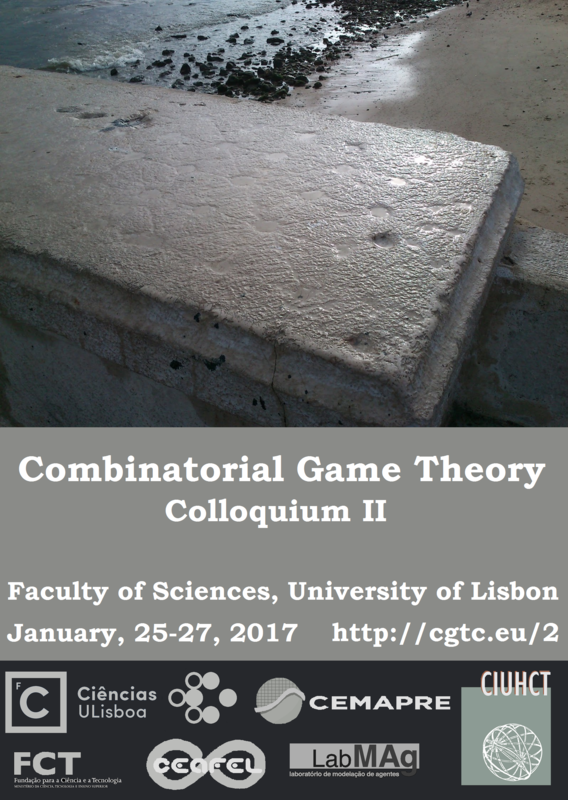 Combinatorial Game Theory Colloquia, organized by Associação Ludus, are held every two years, in Portugal. 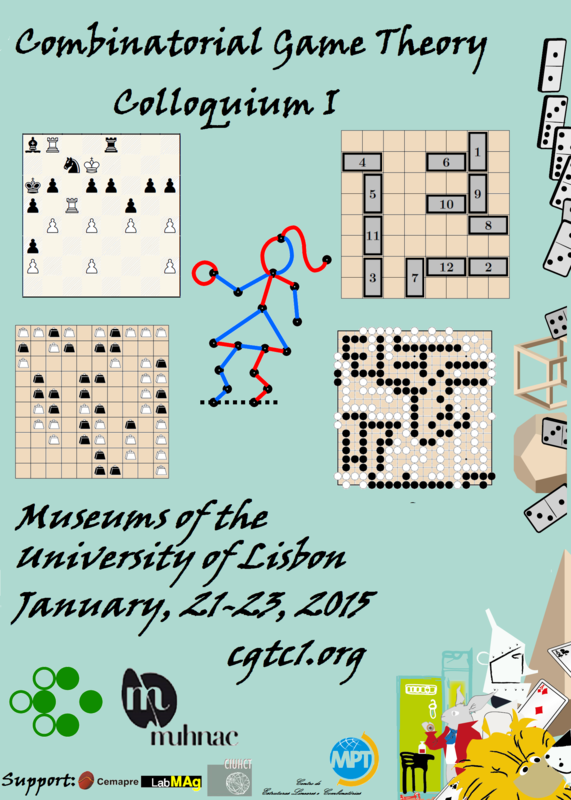 The fundamental idea of these conferences is to join, on European soil, the world's top experts on the subject. That way, they can share and join efforts on important open problems and spread the topic more consistently beyond United States and Canada.